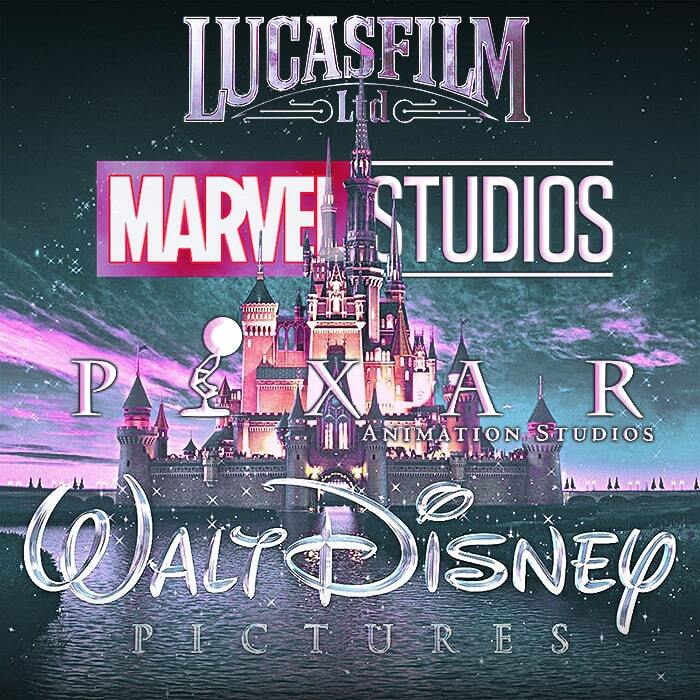 As all the commentators are saying - 2019 is likely to be very much the year of Disney - with all its main studios active on the release schedule - Lucasfilm, Marvel, Pixar and of course the main Disney Pictures Studio. Leading the way are 5 Marvel films, we get Toy Story 4 from Pixar, Star Wars Episode IX from Lucasfilm - and an assortment of mostly live re-makes of Disney Classics - like Aladdin, Dumbo and The Lion King. Notably for me also, one of my favourite Directors - Quentin Tarantino has a new film out this year - Once Upon a Time in Hollywood. I very much grew up on Disney features in the cinema (there wasn’t much else to do in Iceland has a kid in those days) - the animations, the main studio releases and the Buena Vista family films - a lot of which still aren’t available on digital / on-demand formats even now. I still feel there is a little Disney fairy dust about most pictures they release, even the very contemporary ones - and have enjoyed seeing darker takes on classic material - like 2014’s Maleficent. Where lots of Movie Studios are faltering of late, Disney seems to be going from strength to strength. Over the Christmas period I caught 3 movies which I enjoyed enormously - Spider-Man : Into the Spider-Verse, Mary Poppins Returns and everyone’s favourite historical costume dramedy - ’The Favourite’ of course. The film year begins properly for me this Saturday (tomorrow/today) when I go to see Stan & Ollie. It looks to be another great year in film - there’s plenty of movies here that I’m really looking forward to - Sci-fi, Super-Hero, Family, Independent. Off-Kilter and Mainstream ...:.